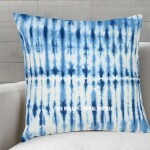 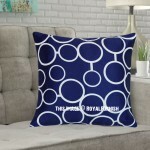 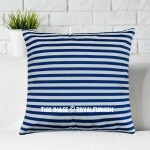 At Royal Furnish, we offer you more bohemian colorful tie dye pillows online. 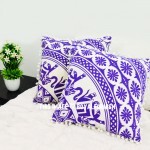 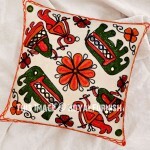 People love boho vibes and to fulfill their requirements we bring large number of varieties in pillow cases and cushion covers to add personality and comfort to room interior. 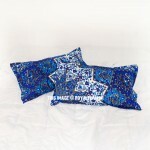 Tie dye is completely handmade process where different colors of dyes are used to print a fabric sheet. 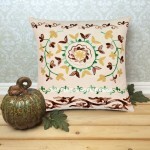 We work with experienced craftsman in tie dye pattern to fulfill demand of colorful items. 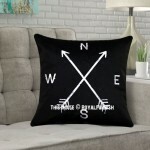 Browse Our bohemian product lines in pillow covers include Indian patchwork pillows, mandala pillow covers, silk pillow cases and many others.